In case you haven’t heard, BabiesRUS and ToysRUs are closing. Here’s the good news! If you have a registry at BabiesRUS, buybuyBaby will recreate it for you and you will get a Free WubbaNub pacifier, a $13.99 value, valid in-stores. To get this deal, send your registry to SaveMyRegistry@buybuybaby.com, visit them in-store, or call 1-833-BBB-4-BRU to receive your freebie! 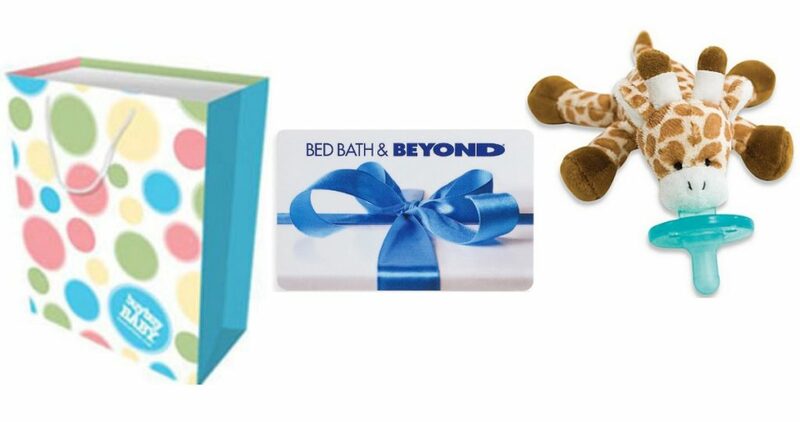 Also, do note that if you have ToysRUs or BabiesRUs Gift Cards, head to your local Bed Bath & Beyond where they will allow you to exchange these gift cards for Bed Bath & Beyond gift cards! Due to business closures, the amount that you will receive in exchange is around 36% less than the full value.